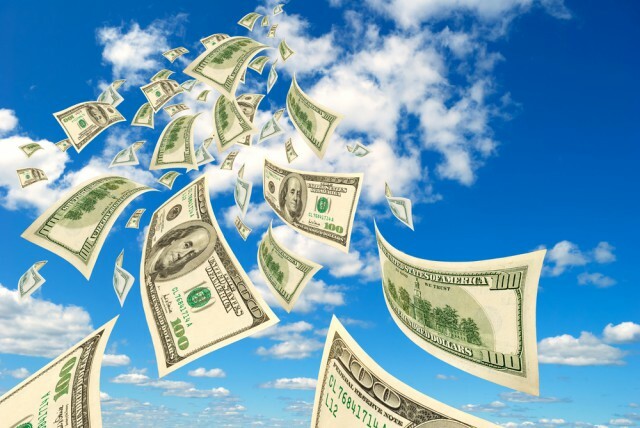 Wasted cloud spend over the next year could top $10 billion according to cloud management company RightScale. Complexity in pricing and billing is a key reason for wasted cloud spend. A typical cloud bill can contain millions of items that represent tens of thousands of different resource types and price points. AWS alone has more than 70,000 price points for compute instances. Cloud providers are also constantly changing their pricing and discount models. A further cause of waste is a decentralised approach, where departments and business units are able to set up their own cloud instances with no need to go through lengthy approval processes. "Cloud providers claim they are getting better at helping companies save some of their cloud spending. For example, AWS recently claimed it saved AWS users $500 million by alerting customers when they are overpaying," says Kim Weins, VP of cloud cost strategy at RightScale. "Unfortunately, this is just a drop in the bucket. RightScale has seen that companies waste, on average, 35 percent of their cloud spend. This equates to $6.4 billion in annualized wasted cost for AWS alone. For the top three public cloud providers (Amazon Web Services, Microsoft Azure, and Google Cloud Platform), this represents annualized waste of $10 billion." RightScale points out some ways in which enterprises can control their cloud costs. Forty percent of instances are sized larger than is required for the workload and could be resized -- and therefore made cheaper -- without impacting performance of the application. Each oversized instance is wasting 50-75 percent, resulting in 11-16 percent of all cloud spend being wasted. In addition many virtual machines in the public cloud are left running 24x7. Turning them off during times that they are not in use can make significant savings. For example, shutting down development instances that are not used at night and at weekends can save 67 percent of the spend. You can read more and find further recommendations on the RightScale blog.